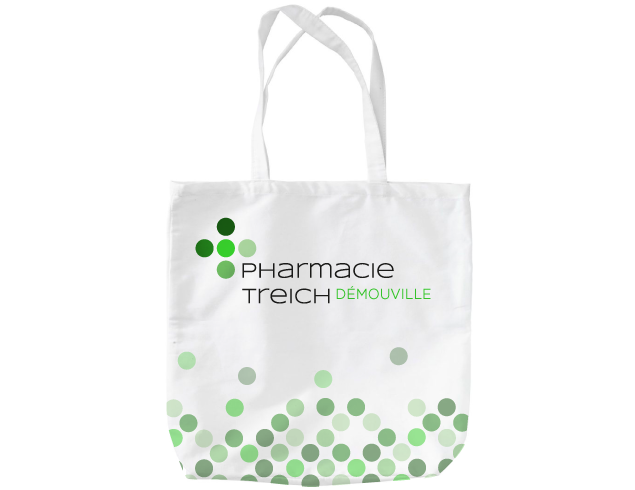 After a few years in business, the Pharmacie Treich needed to expand the shop. 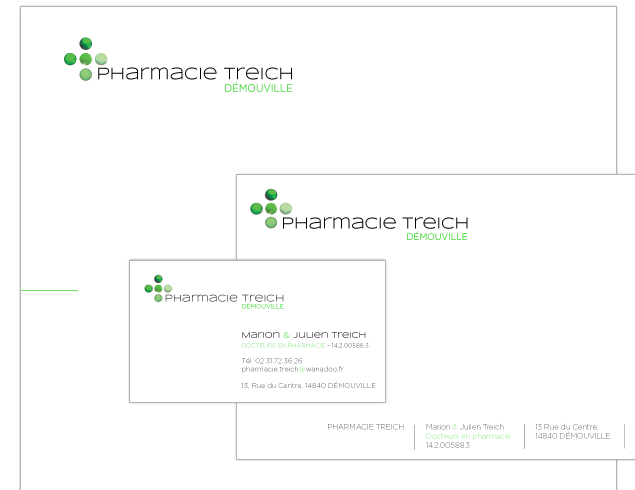 A visual identity, which didn't exist before, was developed for the new expanded shop and all other forms of communication. 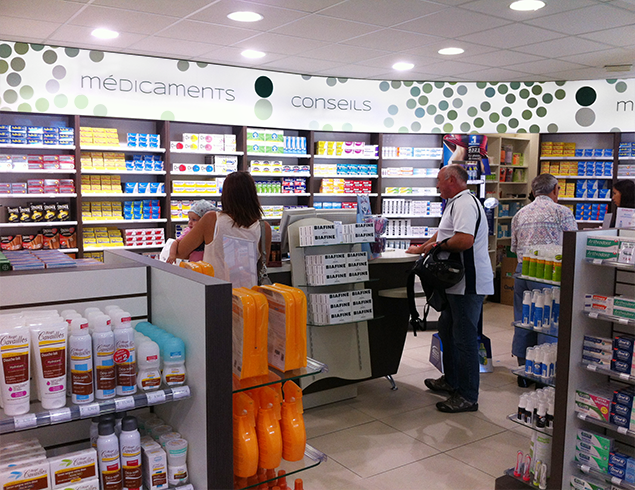 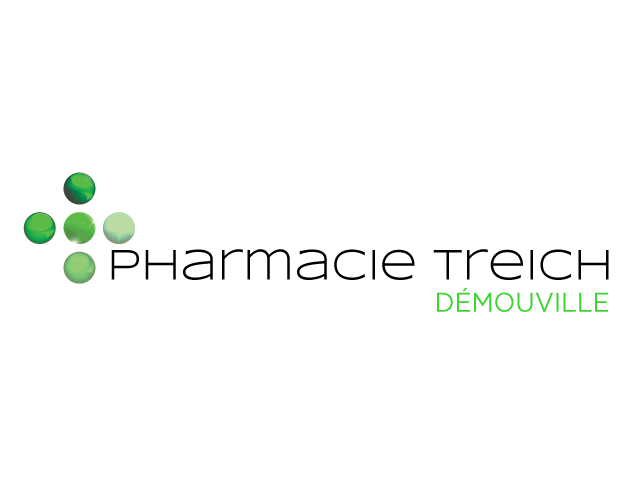 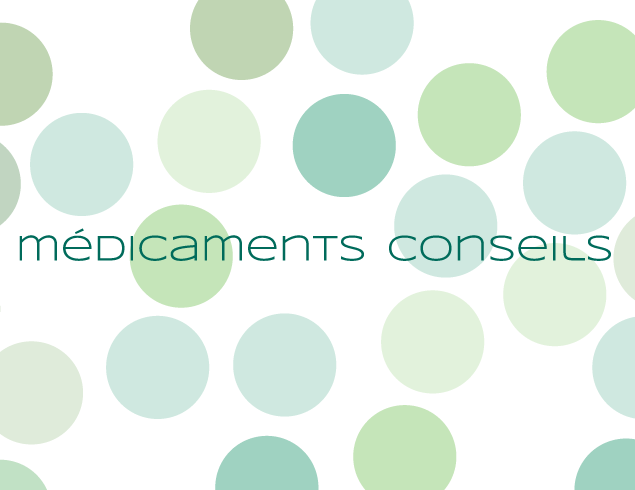 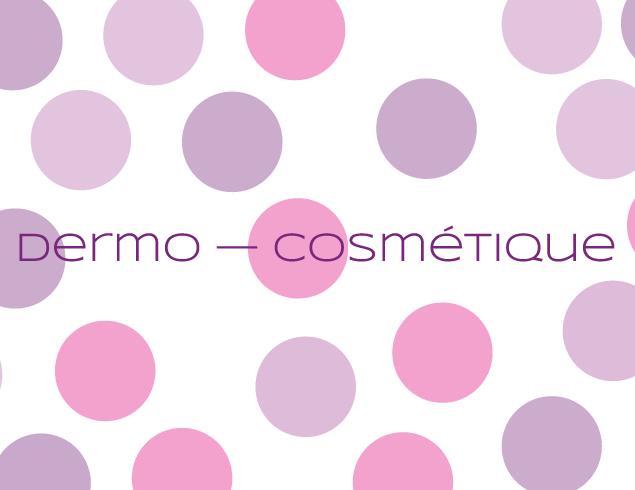 An optimistic 'petits pois' motif resonates through out, thus also creating the green cross logo for pharmacy itself.